You want to break the routine of the professional meeting? 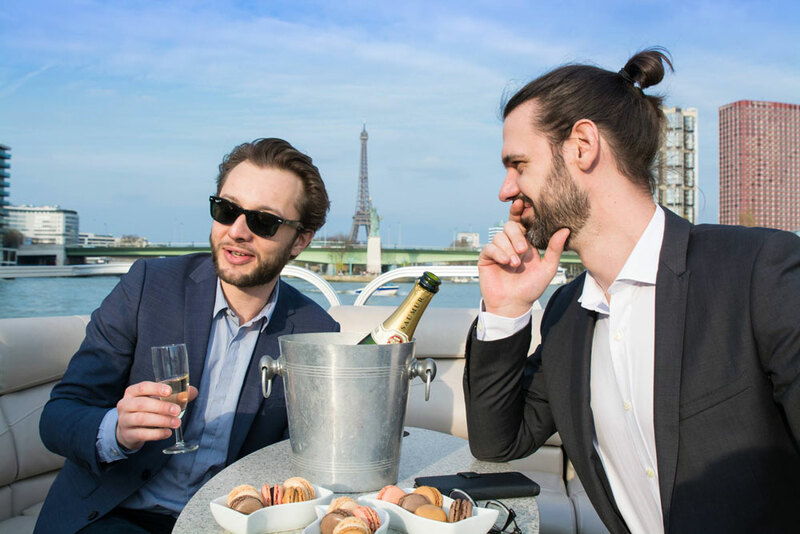 Get off the beaten track and invite your clients to spend an unforgettable and unique moment on board your private boat in the heart of Paris! Nothing to complain about the service offered. An outstanding cultivated and friendly guide who provided us with passionate comments on his city. (...) Many thanks again for the tour! 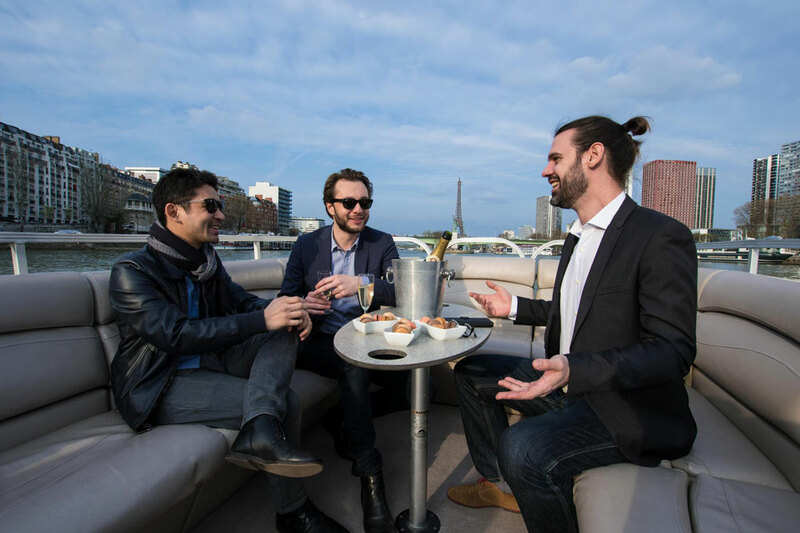 A VIP cruise on the Seine within everyone’s reach. The organizers are highly friendly. We will do it again, that’s for sure !! !